No details have been given as to when this will launch, all we have been given is that it will be a full collection, full of "classic" items?!! What does this mean? 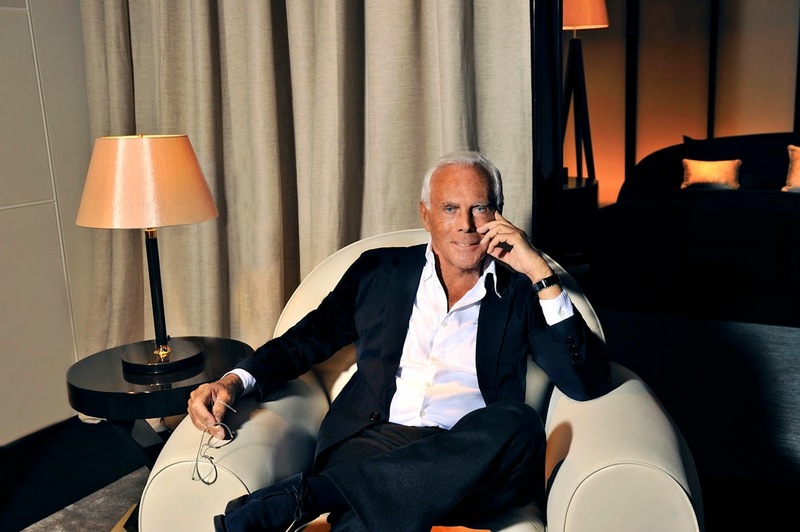 Isn't Giorgio Armani already classic items? Yes he's great at what he does but not sure how this will differ from his other lines unless this is a new price point?